Communitarian anarchism is a generic form of socialism that denies the need for a state or any other authority over the individual from above, and which requires absolute belief that the individual cannot exist outside of a community of others. This book suggests that the communitarian anarchists of the nineteenth century developed and articulated a distinct tradition of economic thought. The period of this study begins with the first major writing of the French communitarian anarchist, Pierre-Joseph Proudhon, in 1840 and ends with the temporary burial of anarchist theorizing at the beginning of the First World War in 1914. However, he tradition of communitarian anarchist economic thought did not end in 1914. 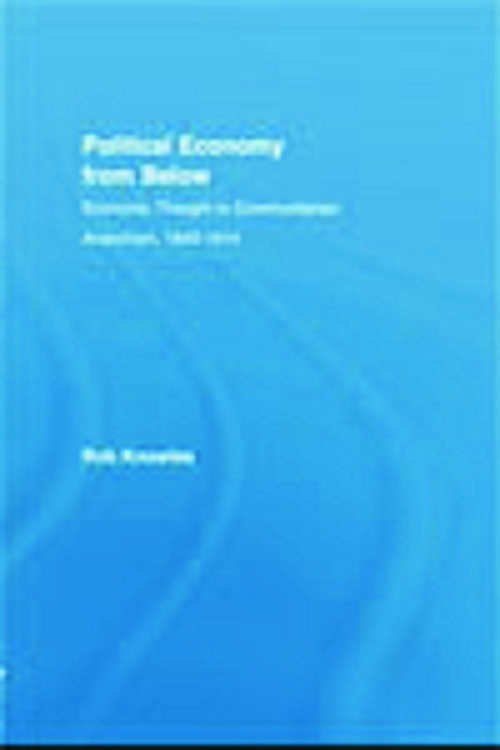 The economic thought explored in this book provides a fresh perception of the fragmentation evident in many societies today, especially where there is a substantial "informal economy." Alexander Herzen and Mikhail Bakunin: "intelligentsia i narod"
Jean Grave: "Society on the Morrow of the Revolution"